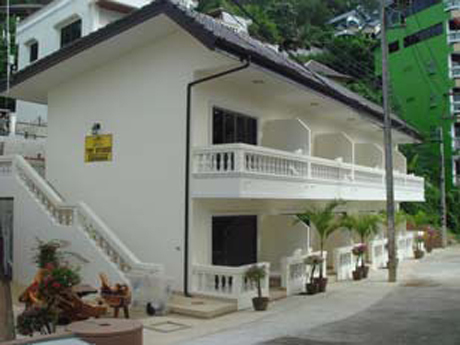 Welcome to the Phuket Toy Residence. 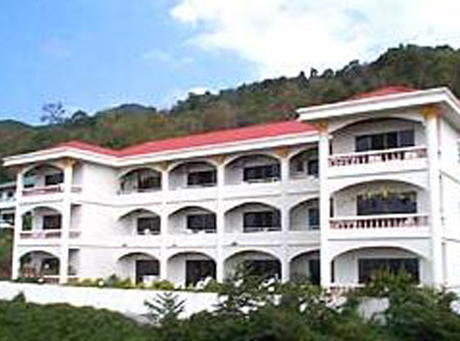 All the amenities of a top class hotel, all the privacy of your own accommodation, conveniently located close to the heart of Patong Beach, at economical rates! 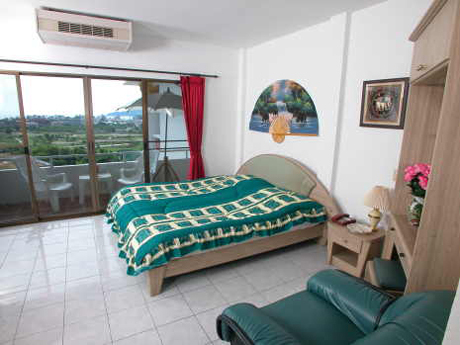 If you like this idea then consider the Toy Residence for your next vacation on Phuket Island. All our guests can use free the swimming pool directly on the beach at the Bay Garden Resort Hotel, included in this service are free towels. 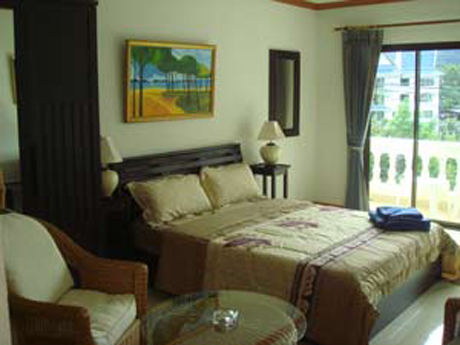 Regular rates start at only THB 650 (US$17*) per night. Long terms residents are welcome! 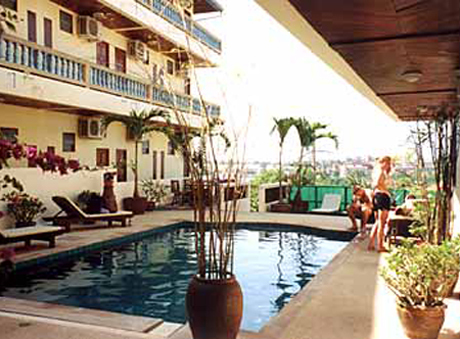 There is no better value in Patong Beach for the independent traveler! * US$ rates are based on current exchange rates & subject to change. 205/10 Soi Sevatasai Nanai Rd. บอทตัวล่าสุดที่เข้ามาเก็บข้อมูล คือ Google (66.249.79.117) วันนี้ เวลา 10.42 น.